Fairgrounds Speedway Nashville is a gem of a race track located in Nashville, Tennessee. The high baked asphalt oval stretches just 0.596-miles. It’s a little worn, as the track was constructed in 1904. Fairgrounds Speedway Nashville promoter Tony Formosa met with the Metro Board of Fair Commissioners this week. The track and the city meet monthly to discuss ongoing operations and opportunities at the speedway. “If the Bristol deal matures, I think they’re talking about two races,” Formosa told the board. Speedway Motorsports Inc has continually expressed interest in the speedway. last year, they offered a bid to become the promoter. Their bid included a 30-year lease. However, they wanted Metro to fund all modernization efforts at the track. Tony Formosa placed a bid as well. He’s been the promoter of the track for the last several years. The little guy took the win. Metro elected to renew with Formosa for 5 more years. 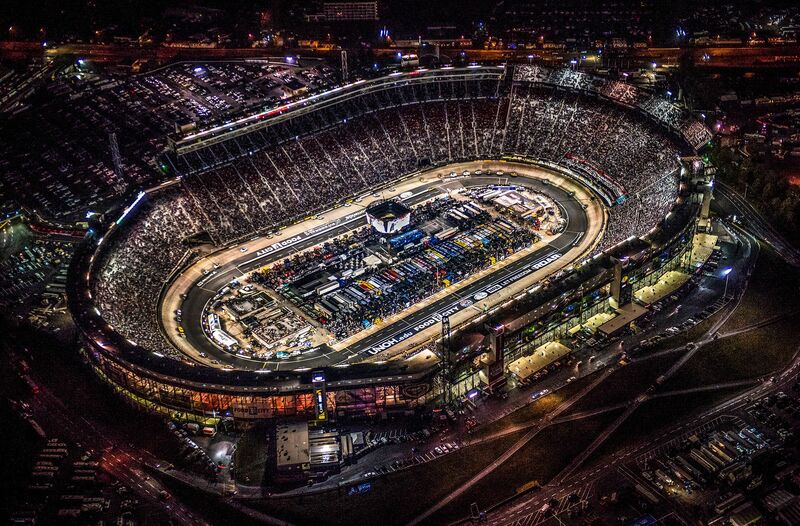 But, that hasn’t exactly ended the idea of NASCAR returning to Nashville. SMI and Formosa are continually engaged in discussion. In terms of NASCAR, SMI wants to bring both the NASCAR Truck Series and the NASCAR Xfinity Series to the track on the same weekend. Of course, the potential success of those two races could look to additional NASCAR races as well. Or the injection of the Monster Energy NASCAR Cup Series. “I think everything is still very premature,” Formosa told The Tennessean. “We haven’t even come close to reaching an (agreement). SMI is interested in promoting a NASCAR race at the track. However, they would do it through their subsidiary in Tennessee. That puts Jerry Caldwell of Bristol Motor Speedway at the front of the discussions. “Now seems to be the right time for meaningful preservation of the great local short-track racing and modernization of the historic facility. We look forward to continuing conversations with the Formosas, the fair board and Metro on how we can all work together to bring NASCAR racing back to Nashville,” Jerry Caldwell, executive vice president and general manager at Bristol Motor Speedway stated. As mentioned, the track first opened in 1904. In those days, it was a 1.125-mile dirt track. 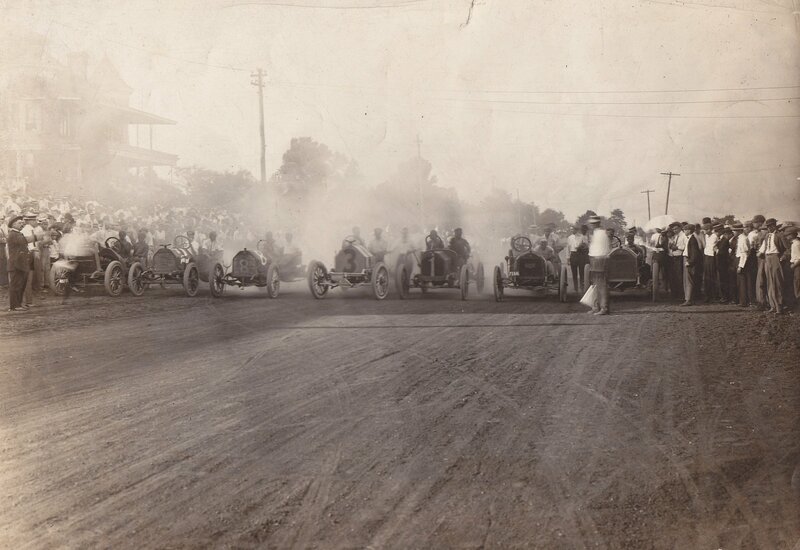 The track was built to host motorcycle and horse racing events. Now, a new dirt race is being discussed. Fire breathing dirt sprint cars could make a stop at the Fairgrounds Speedway. If it comes to be, that would mean hauling in truck load after truck load of dirt to cover the asphalt oval. However, one board member expressed a concern. Jason Bergeron stated that the speedway might end up with too many events on the racing schedule. He cited that residents that live near the speedway were already issuing many noise complaints. In recent years, the track required drivers to run mufflers in an effort to reduce the noise. “That’s the thing that’s given me pause a little bit is I don’t know where we are with Bristol,” Bergeron said. However, Formosa did present the World of Outlaws race to a vote. It passed. The board has cleared the idea of a dirt race at the track. 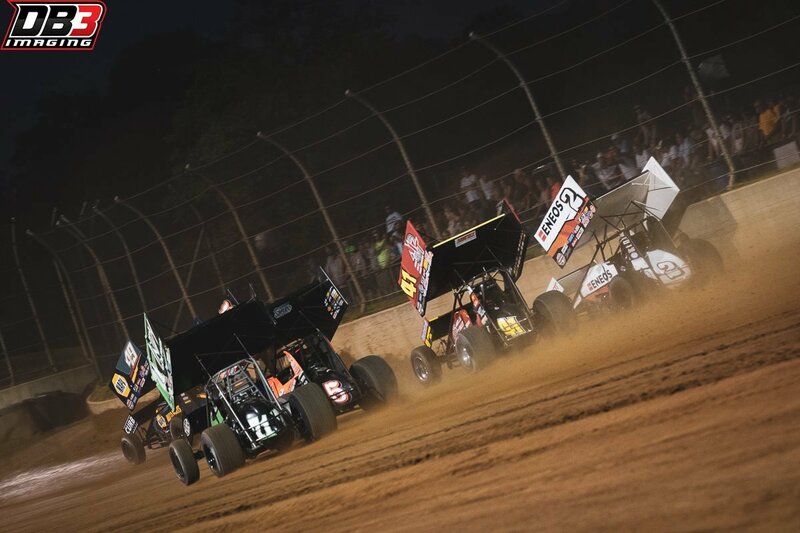 The World of Outlaws Craftsman Sprint Car Series events at Fairgrounds Speedway Nashville would likely be added to the summer schedule. The addition of those dirt races would bring the track schedule to 11 total races. In order for the green flag to drop on that dirt race, the track will need some safety upgrades. Most notably, the outside wall will need to be replaced and equipped to handle dirt sprint cars.